After their acclaimed Knitting With Knives EP last year, Spaceandtime are back with a sun-drenched sophomore release on their newly established Capsule imprint. 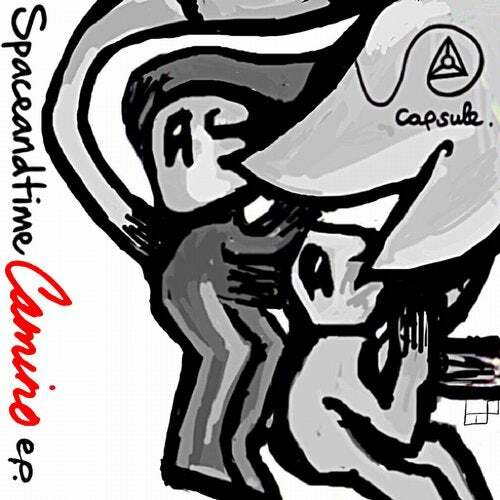 As the name suggests, their 'Camino EP' is quite the musical journey. From the title track's driving bass-line and Tanzwuste's trippy arpeggio's to Skylab's mesmerising ambient pads - this three-tracker holds plenty of ammo to detonate any festival floor.